One of the old stories that never wil die is the story of Atlantis. 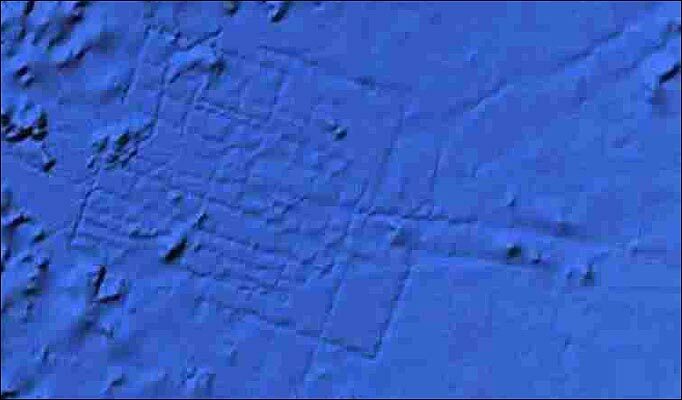 The kingdom that vanished in the sea, first named by Platon but has never been proven to exist in history. 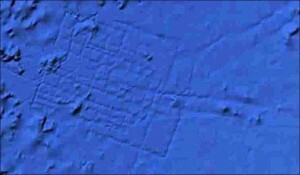 Many researchers has been trying to locate Atlantis and even placed it in several parts of the world. But no one has succeded so far. But the true story is that most lilkely Atlantis never existed. But could Atlantis anyway have been existing?